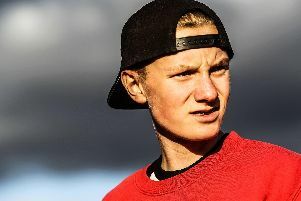 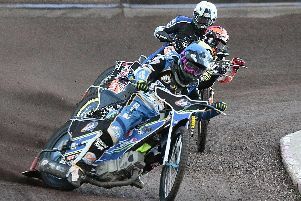 Dashing Dane Kasper Andersen is relishing the prospect of a full season in Sheffield colours. 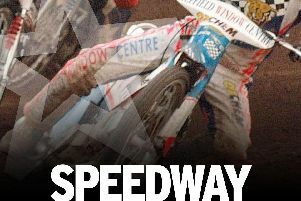 The Sheffield speedway season is just around the bend. 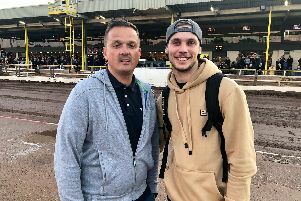 Today, our resident expert Nigel Pearson talks to Owlerton track star Danny King. 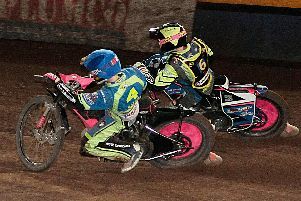 Todd Kurtz, one of Sheffield’s 2017 title heroes, will be back at Owlerton for their opening meeting of the season. 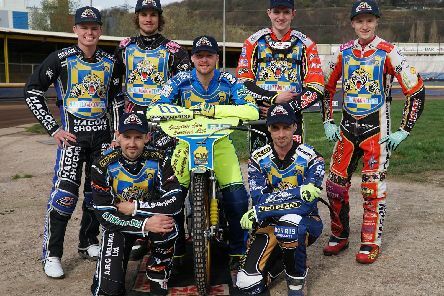 Sheffield Tigers have invited three casualties of Workington’s January closure to race in their season opener at Owlerton on March 24 (4pm). 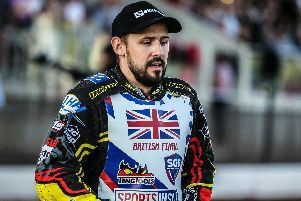 Josh Grajczonek, who won the league championship with Sheffield in 2017, will be back at Owlerton to launch the new season. 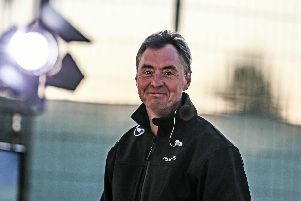 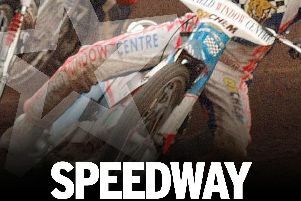 World Cup winner Kelvin Tatum is urging Sheffield fans to back the club in big numbers this year. 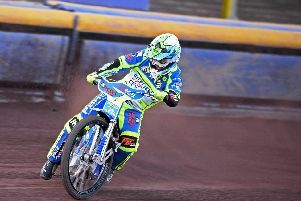 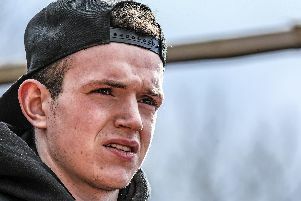 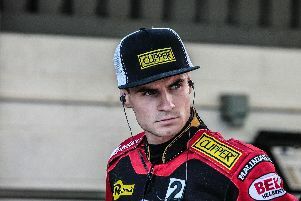 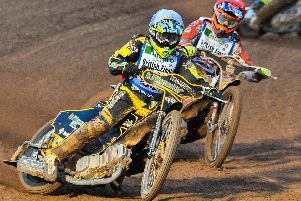 New Sheffield No.1 Danny King insists he’s raring to go after finally getting back on a bike. 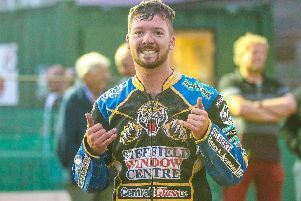 Tigers co-owner Marc Bates says leaving out his nephew Josh from Sheffield’s plans was an easy decision. 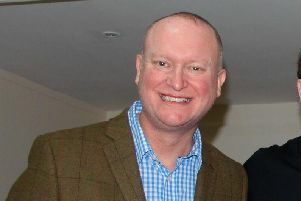 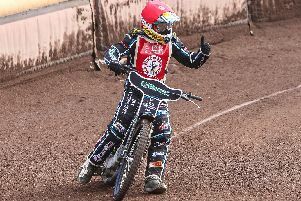 Kelvin Tatum is backing Sheffield Tigers for silverware, next season. 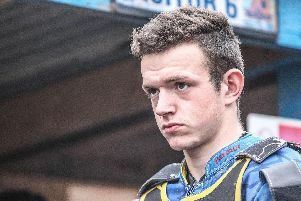 Sheffield co-promoter Peter Mole reckons the signing of Danny King will solve their main problem from 2018. 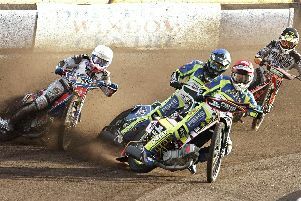 Sheffield Tigers’ bosses say they will enjoy the best venue in the country when work on the first bend at Owlerton is complete.